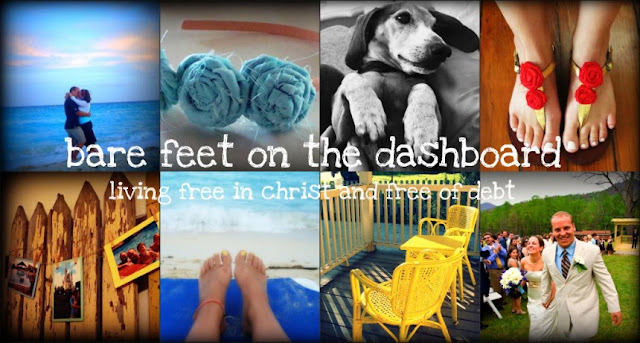 Barefeet on the Dashboard is hosting a House 8810 giveaway!! Be sure to check her blog out and click here to enter; there are 18 chances at winning....You read that right....EIGHTEEN! Go enter now!